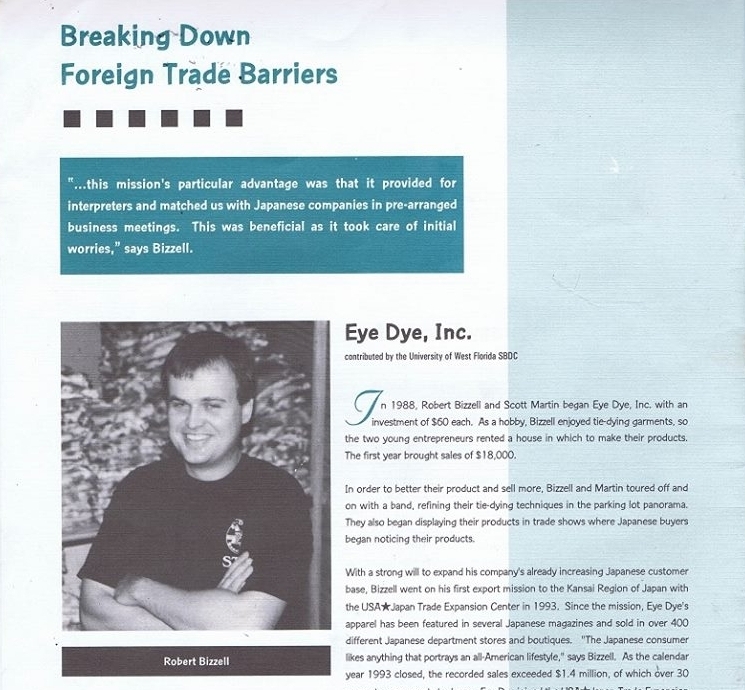 Robert Bizzell, current President, and Scott Martin, past owner, started Eye-Dye in 1988 with both of them investing $60 each! 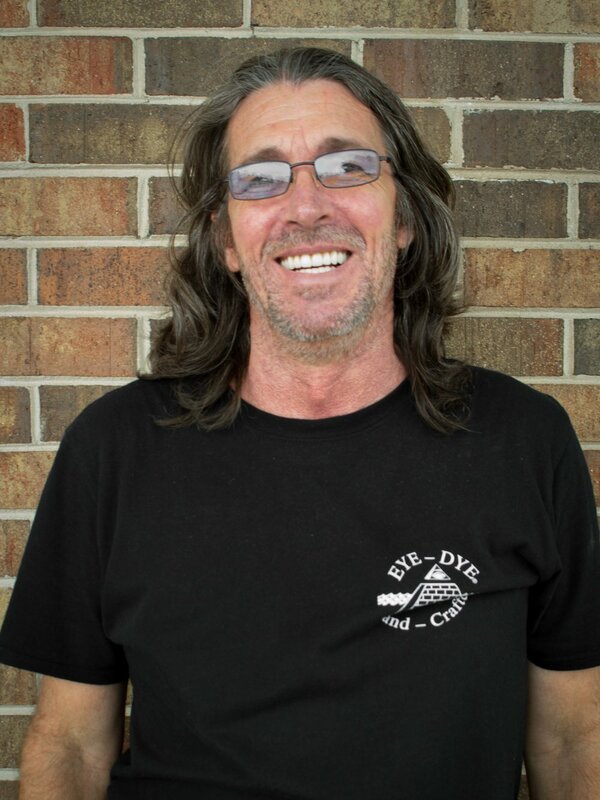 With it growing from a hobby to a business rather quick, Eye-Dye has now been around for more than 30 years! From the beginning, tie-dye has always been our love child but over the years we have grown into a full production facility. Specializing in Dye Sublimation, Screen-Printing, Tie-Dye, and Direct-to-Garment. We have our own in-house art department for all your custom needs!